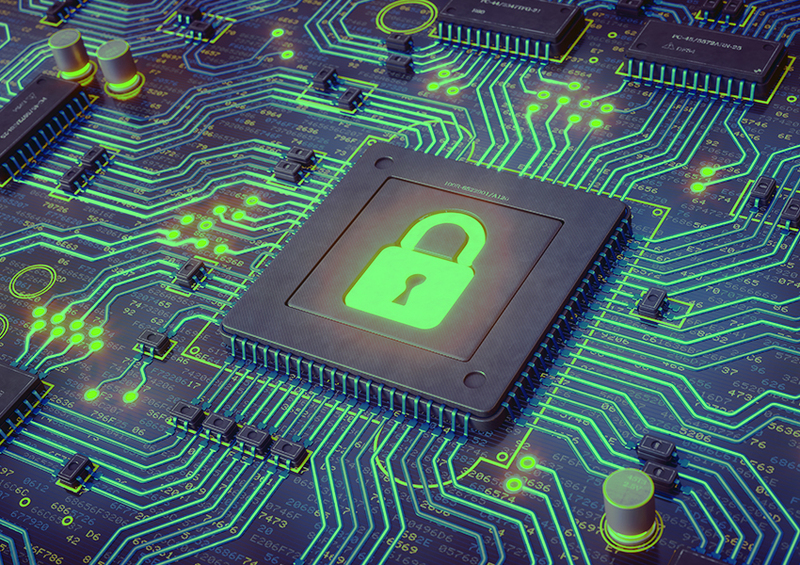 While a lot of the hype around ransomware paints it as daunting and virtually impossible to combat, there are several very straightforward steps for managed service providers to dramatically reduce the risk that their clients’ will fall victim to ransomware. Proven endpoint security backed by industry-leading threat intelligence. Security shouldn’t just spot and quarantine threats that have already infiltrated a system. It should prevent threats from infecting the endpoint in the first place. 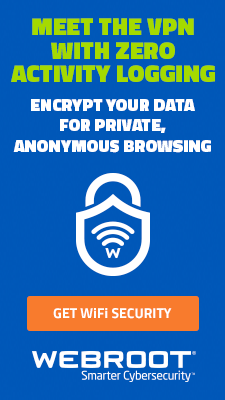 Be sure to select a solution that protects web browsing in real time, secures system settings, controls outbound traffic, provides proactive anti-phishing, and continuously monitors and reports on individual endpoints. Get your house in order with backup and business continuity. If any of your clients do become ransomware victims, the only real course of action is to restore their data as quickly as possible to minimize business downtime. These days, there are a fair number of automated, on-premises and cloud-based business continuity solutions that will back up data and get your clients’ business back on track after a breach. As part of your ransomware defense strategy, you can use Windows policies to block certain paths and file extensions from running. If you need varying levels of access, you can set up policies in groups. Some useful policies include blocking executables in temp or temp+appdata and the creation of startup entries. For instance, .SCR, .PIF, and .CPL file types should not be run in the following in users’ temp, program data, or desktop directories. Block volume shadow copy service. Windows uses the VSS copy service to create local copies of files. CryptoLocker and other ransomware variants will encrypt this area because it holds VSS copies for the local (C:) drive. By setting Windows policies to block access to the service, you can help stop ransomware like CryptoLocker from erasing local drive file backups. Make sure that policies point to the VSSAdmin executable. Attempts to access or stop the service will be blocked. Get rid of macros and autorun. Numerous kinds of ransomware use macros to infect systems, but you can easily disable them in the Trust Center of every version of Microsoft Office. You can also enable individual macros, if they’re necessary for a particular task, while disabling all others. Additionally, autorun might be a handy feature, but many types of malware use it to propagate. As an example, a USB stick uses autorun, but so do Visual Basic Script (VBS) malware and worms. As a general rule, we recommend disabling autorun. Keep clients in the know about ransomware. It’s no secret that human error is a large part of successful cybercrime. 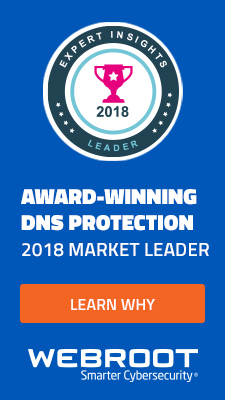 As long as staff members remain relatively unaware and undereducated about the risks of the internet, malware will continue to be a viable business. Make sure clients understand the basics and what to watch out for so they stay safe both at home and in the office. The first step to securing endpoints against ransomware is deploying a next-generation security solution. 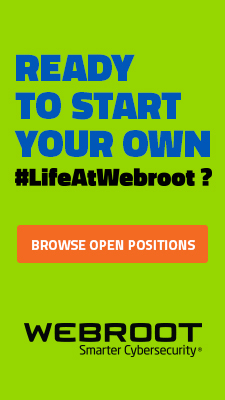 Take a free 30-day Webroot trial, no risk, no obligation to buy. 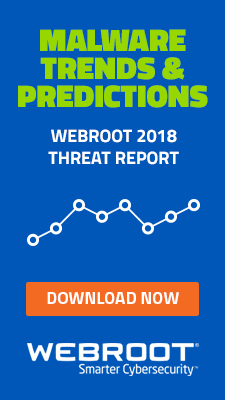 In less than five minutes you can install Webroot SecureAnywhere® Business Endpoint Protection with Global Site Manager and see first-hand how it delivers superior malware protection while lowering your costs and boosting your bottom line—without conflicting with your existing security. George has spent the past 16 years in the IT Security industry, currently serving as Webroot’s Product Marketing Director for endpoint, web and mobile security solutions. Prior to this he founded the Wasey Campbell-Ewald Direct Marketing Agency and held senior executive roles at Ogilvy & Mather Direct and McCann-Erickson Direct.